Oculus is making a play for your emotions. 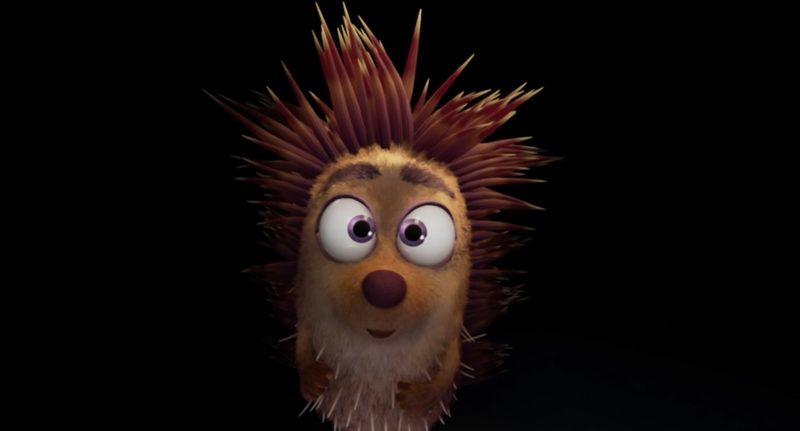 Henry the Hedgehog is the star of Oculus’ second short film, which draws you straight into his endearing little world — a place you may not want to leave. Rather than just be entertained, Oculus also wants you to care about Henry. The sweet little hedgehog really wants to hug people, but his spikes keep him from really connecting with them physically. How can you not love that, right? It’s all very familiar; Disney and Pixar brought empathy to slick computer animation with films like Toy Story. Oculus is taking it a step further with Henry. Instead of letting you watch what goes on in his life, Oculus will let you literally step inside of it. It’s not just meandering around his little house, though. You’ll also be able to interact with Henry. Producer Edward Saatchi says “Henry now performs as if he’s real. You question yourself: ‘is Henry doing that because I’m here?’” It’s a question you’ll never really know, because unlike a simple film, you don’t get to know what happens when you’re not supposed to be there. A benefit of Oculus’ platform is that Henry is free to violate the fourth wall. He can look directly at you and spark emotion. You’re no longer an onlooker — you’re part of Henry’s world. VR headset or not, it’s hard not to get sucked in.